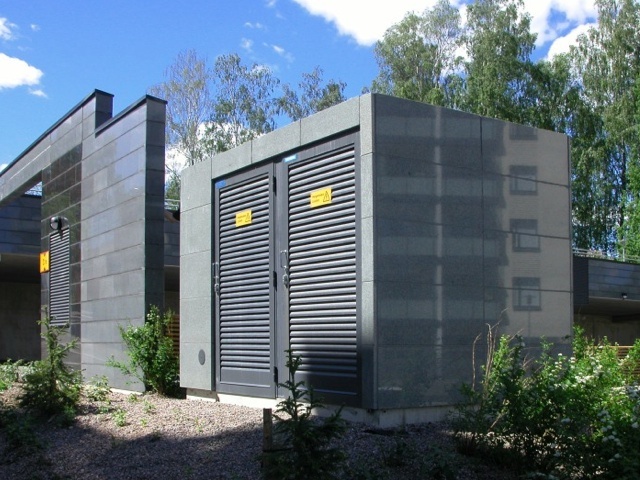 RIFAS produces transformer substations in a metal and in a concrete enclosure. The equipment is produced for the transformation of 6 - 24/0.4 kV medium voltage power. 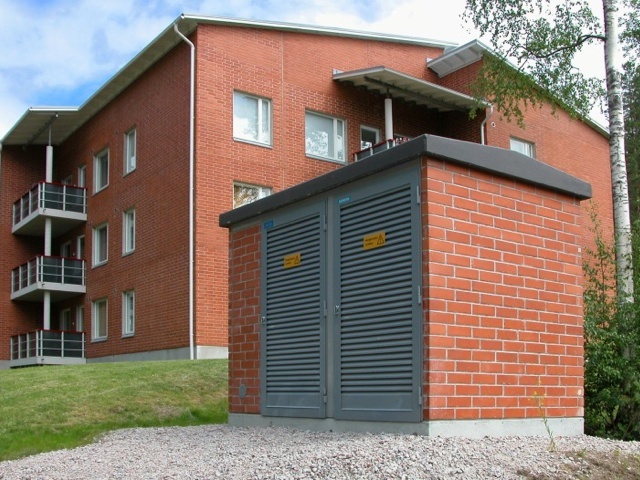 Transformer substations include low and medium voltage switchgear equipment, circuit protection devices, a transformer, as well as all necessary wiring and accessories. 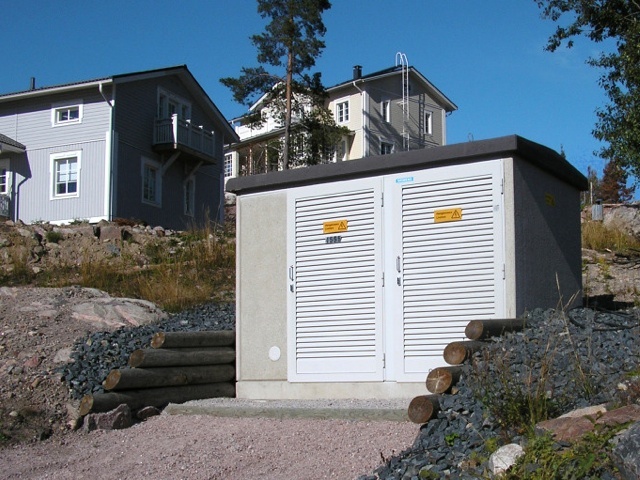 Transformer substations are made according to your specifications. The table below shows standard technical specifications that can be modified upon your request.